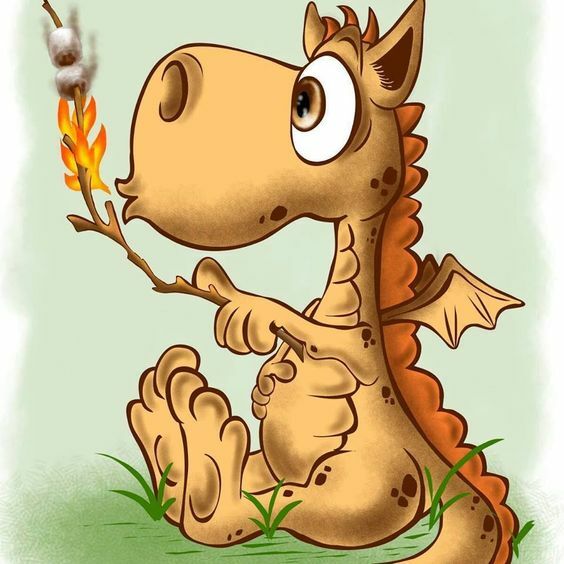 Before we launch into our article about dragon art and that too in cartoon format, we would like you to know that we are aware that dragons are not part of our world and that they are part of the mythical and mythological realm. 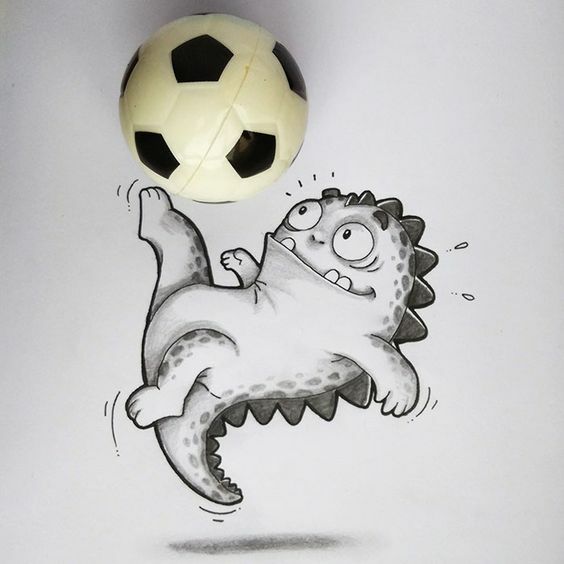 Having said that, we have to admit that they are fun and fascinating, which is why so many artists have found them so inspiring. 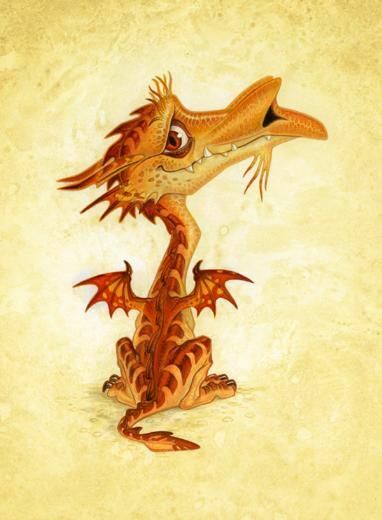 There can be nothing boring about creatures that are supposed to have more magic than any living being can have not to mention the ability to spew fire. 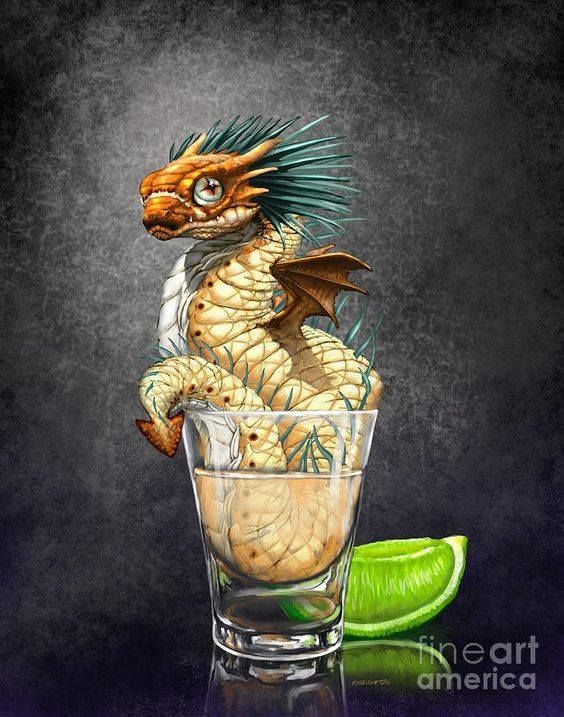 The thing is that they have been part of our lives either as part of oriental lore or in the magical tales woven by J.K.Rowling and Brandon Mull or the Game of Thrones series. 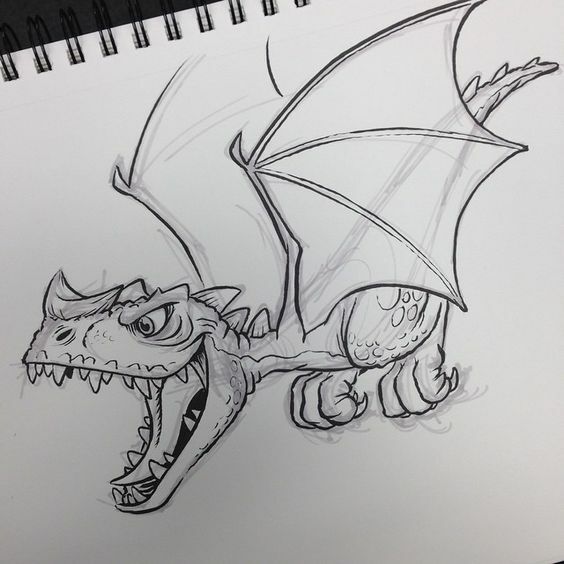 In fact, you can see unthinkable Game of Thrones art ideas that will have you stocking up on dragon images. 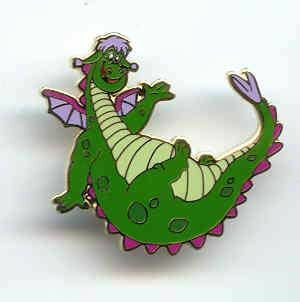 Dragons have been endowed with such noble and magical qualities that you will not be at all surprised to know that they have inspired dragon tattoo designs for men and women. 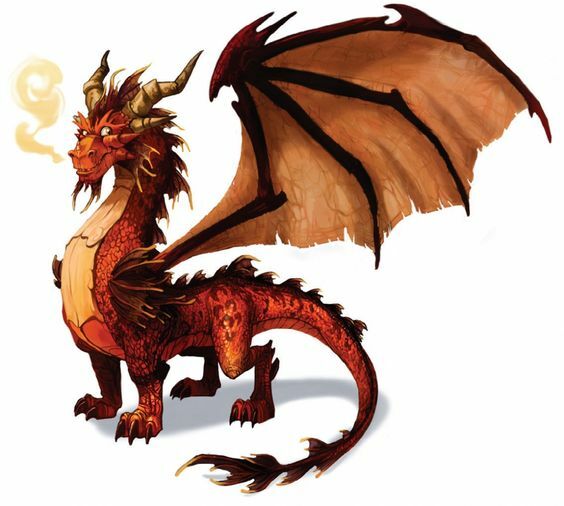 Or for that matter jewelry like deep and dangerous looking but dazzling dragon jewelry designs that will make the wearer feel courageous and daring just wearing jewelry with this motif. 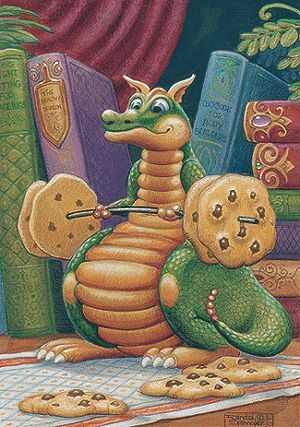 The cartoon dragon art tends to show the softer and almost childlike qualities of the dragon which is supposed to endear them to us all. 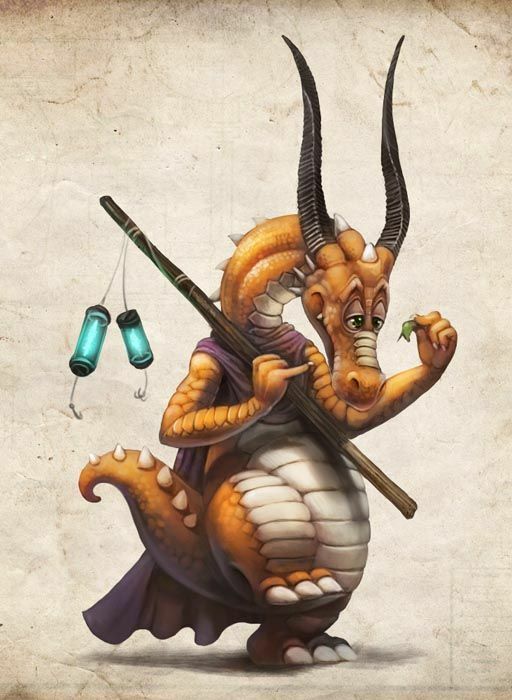 They take the fearsome dragon figure in all its manifestations and makes it more accessible. 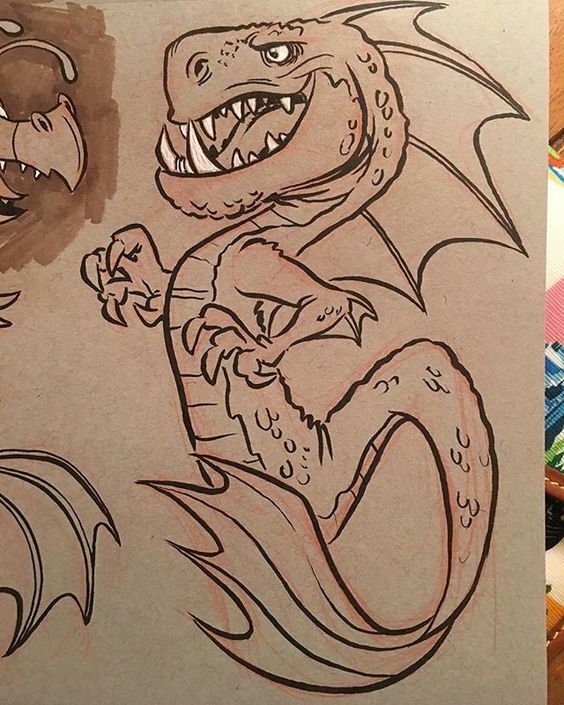 You must be wondering what is the point of charismatic cartoon dragon art but the thing is that art is not always obliged to fulfill a purpose except for excite and move the onlooker. 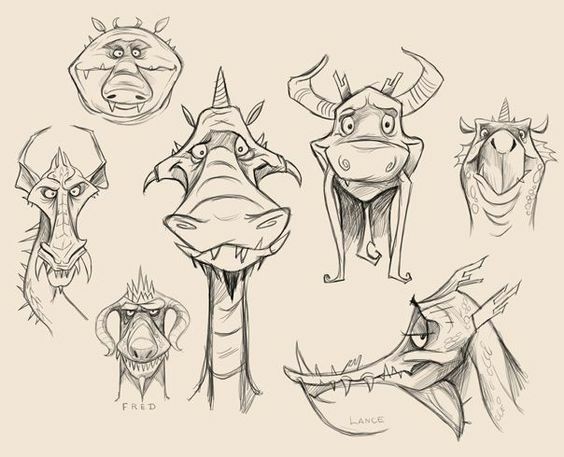 However, many types of art do have an underlying practical purpose like for instance the cartoon versions of dragons makes them easier to like and learn about. 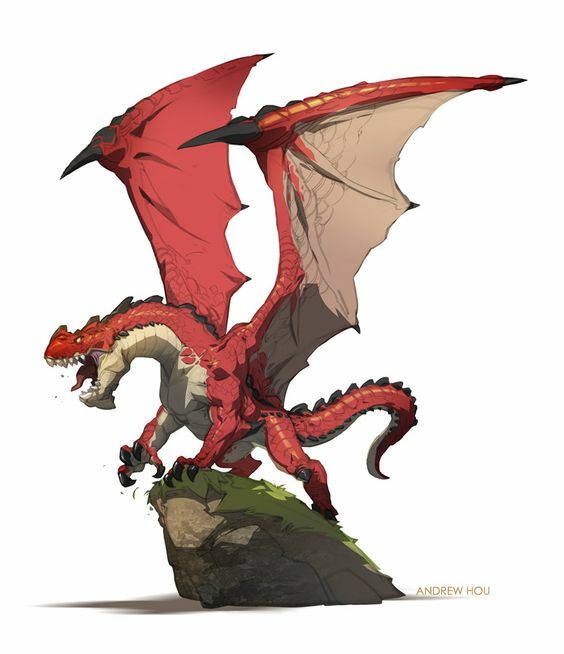 it also ensures that the dragons are in a form that can be used in game apps for various smartphone and computer games. 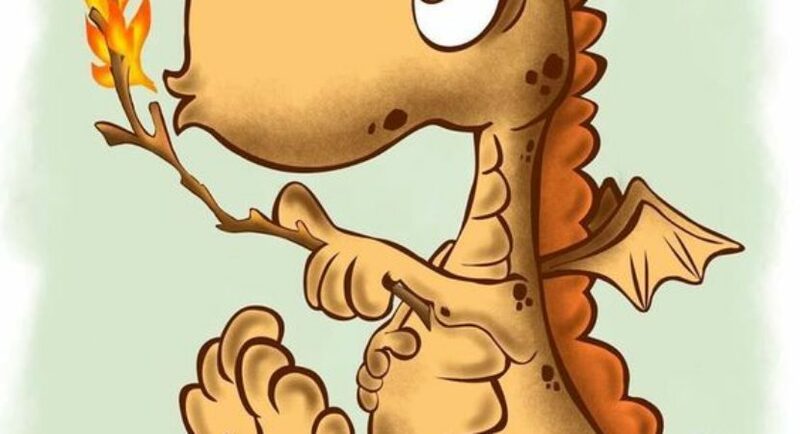 It is a cute and endearing way to let children learn all about ancient cultures in a soft and playful way with the rendition of dragons in the cartoon form. 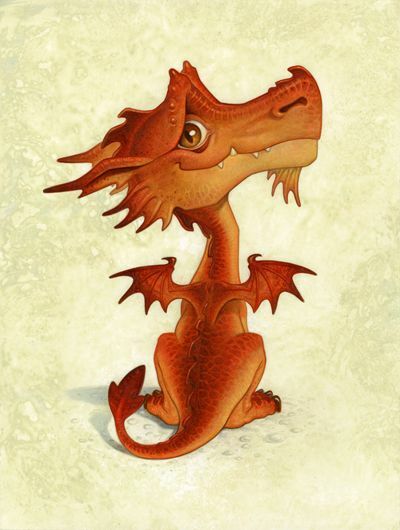 You can use cartoon dragon drawing and art forms to create posters on obedience and for simple lessons to follow. 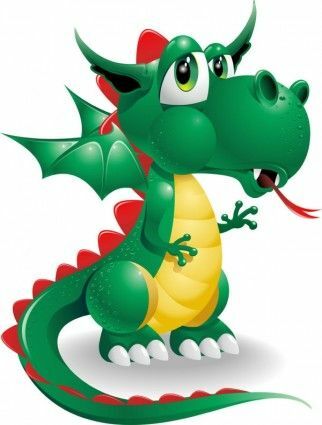 Yes, we are aware that kids can be taught lessons by directing them to learn their lessons like being obedient, studying regularly, being neat and clean and completing their chores by telling them directly about it. 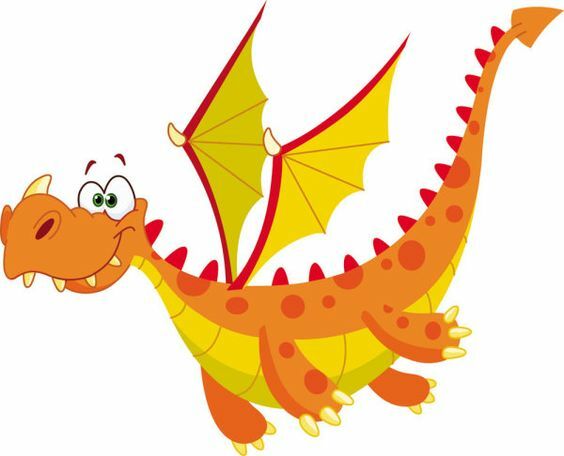 But kids always absorb lessons better when they are presented to kids in an interesting format. 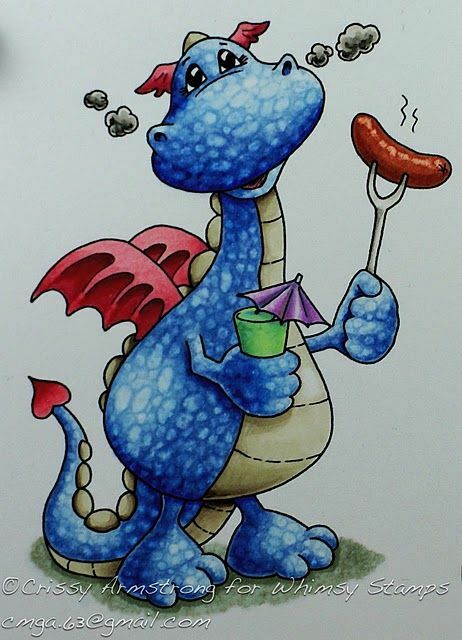 And cartoon dragon art can be a great way to make them do the chores and jobs that they are supposed to do but without making them feel bored or feeling as they are being forced. 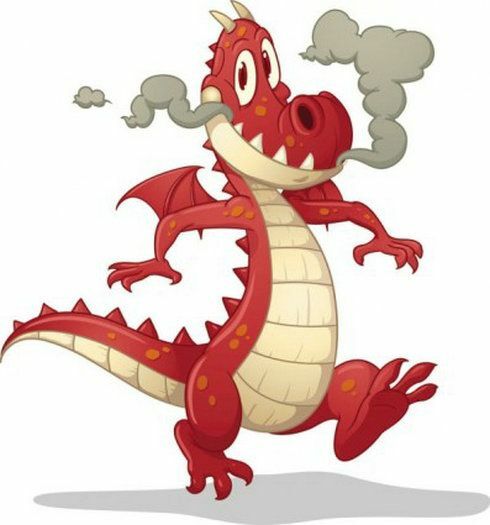 Even lessons on mythology and history can be taught to kids in a simple and interesting way so that it stays on in their memory using cartoon dragon figures. 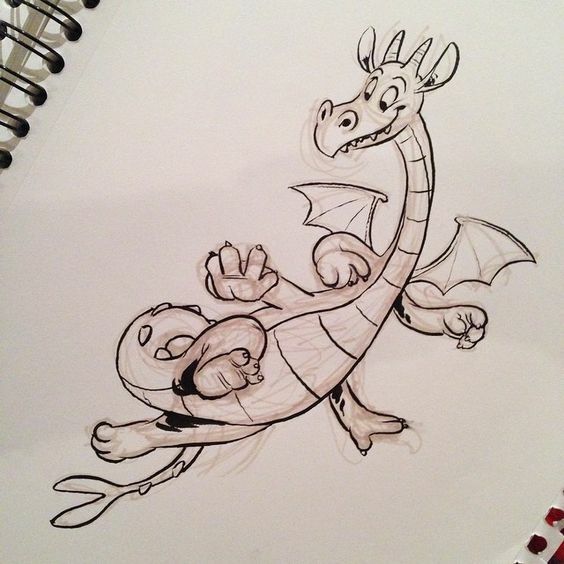 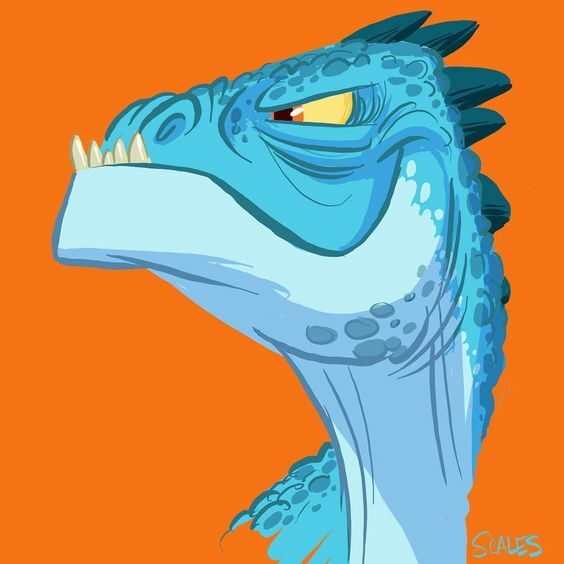 Cartoon dragon art is not just fun and interesting for kids but also for grownups. 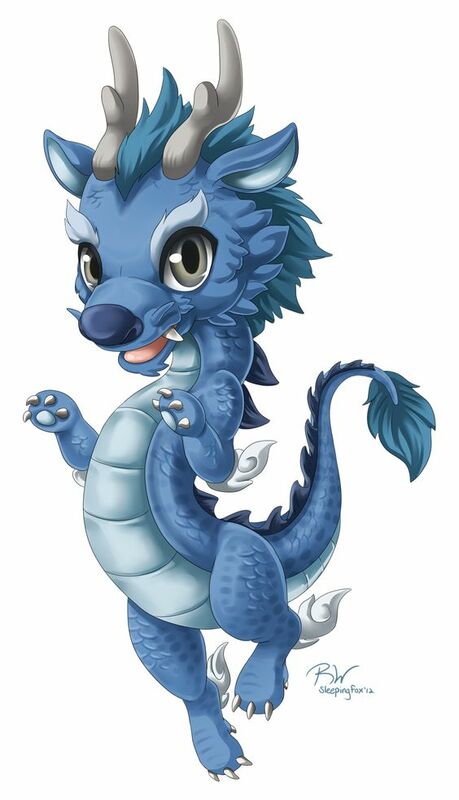 One can imagine that the instructions for the office staff to keep things orderly neat and clean in the office can be reinforced using a cute drawing of a dragon rather than directly writing down the instructions. 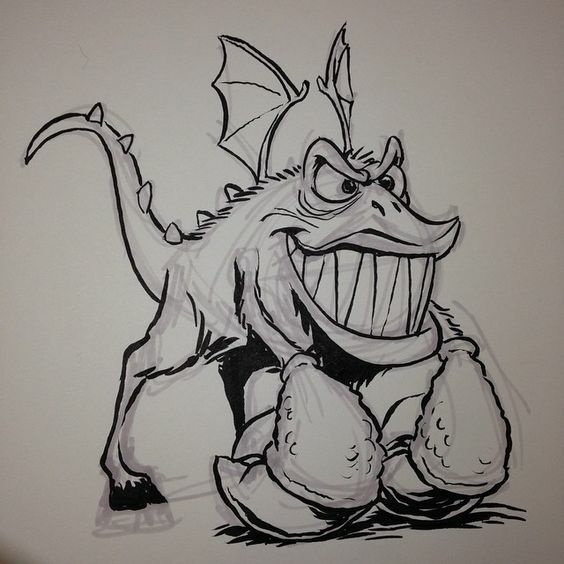 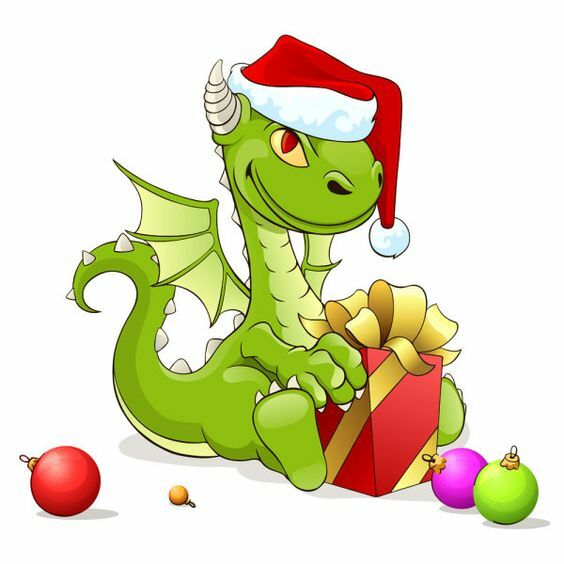 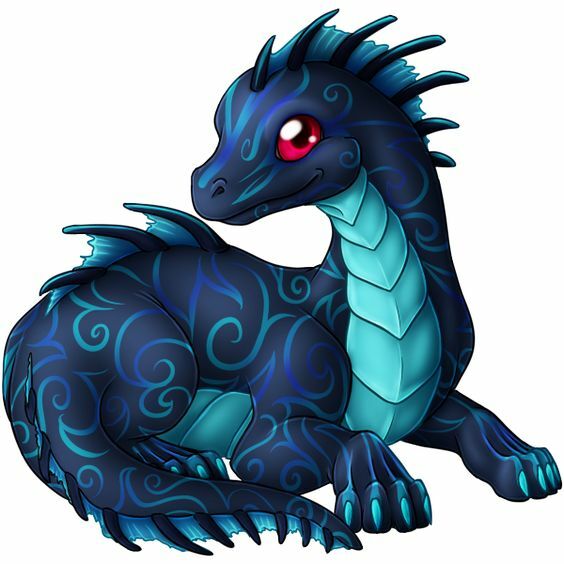 We are sure by now you have been checking out the various cartoon dragon art examples we have interspersed throughout the article to see what we mean. 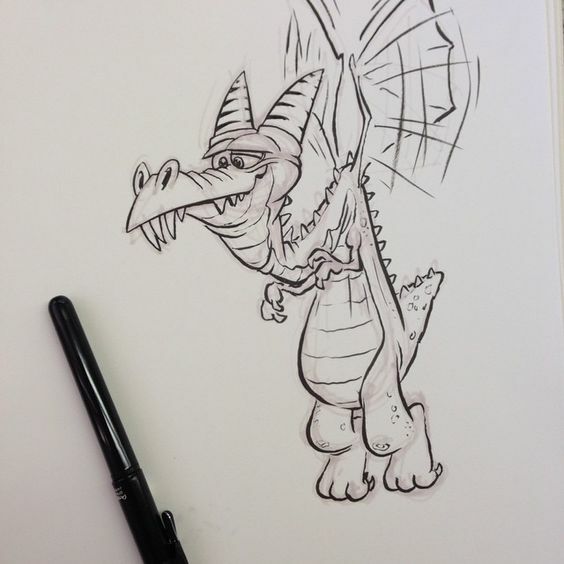 Right from simple messages to inspiring tattoo artwork, cartoon dragon art can be a great way to go.